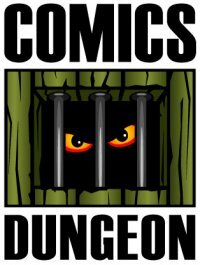 Today on a new and exciting episode of the Perfect Bound Podcast, the gang take some time to talk about the recent Emerald City Comic Con and the midnight release of Detective Comics #1000. 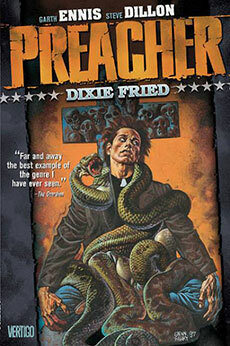 To check out our other Book Report discussions on Preacher, click here, here, here, and here. 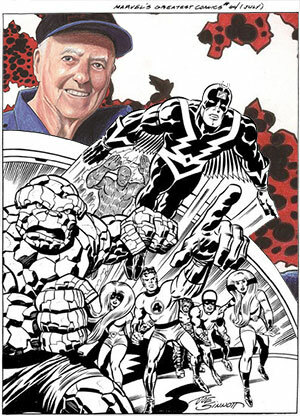 Tagged dark horse, detective comics 1000, eccc, emerald city comic-con, fantastic four, garth ennis, hellboy, house of x, idw, inker, inking, jack kirby, joe sinnott, jonathan hickman, powers of x, preacher, steve dillon. Bookmark the permalink.